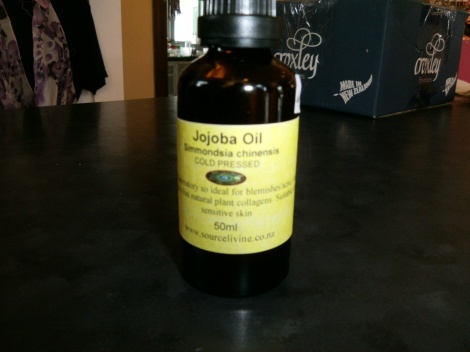 Jojoba oil is a wonderful plant oil that is brilliant and balancing the natural oils in all skin types. It is especially beneficial for oily skin as it reduces the amount of oil prduced by the skin, and therefore reduces acne. 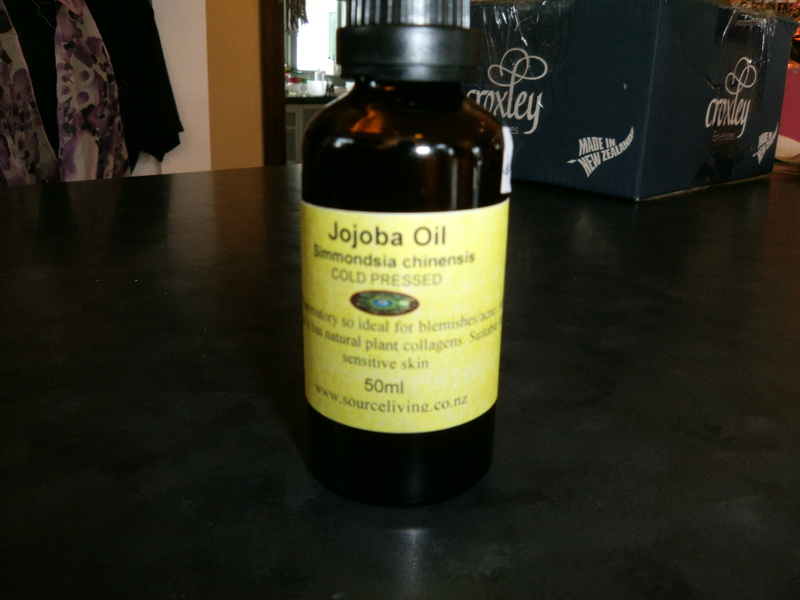 This is a fine oil and it is the closest in consisitency to our own natural sebum in skin. This means it penetrates the skin easily without leaving a greasy residue. For acne sufferers we recommend using this nightly along with weekly face masks using our blue clay mask.